I joined Jada Blitz just over a year ago. My lifestyle before then was becoming quite sedentary and I was noticing that I was feeling more and more lethargic. Even bending down to tie my shoe laces was becoming an effort. I decided to join a gym and paid a visit to a couple of gyms in my area. However, what I liked about Jada Blitz was that from the start it felt personal . Before I even signed up, they assessed my current state of fitness and took time to understand my goals. 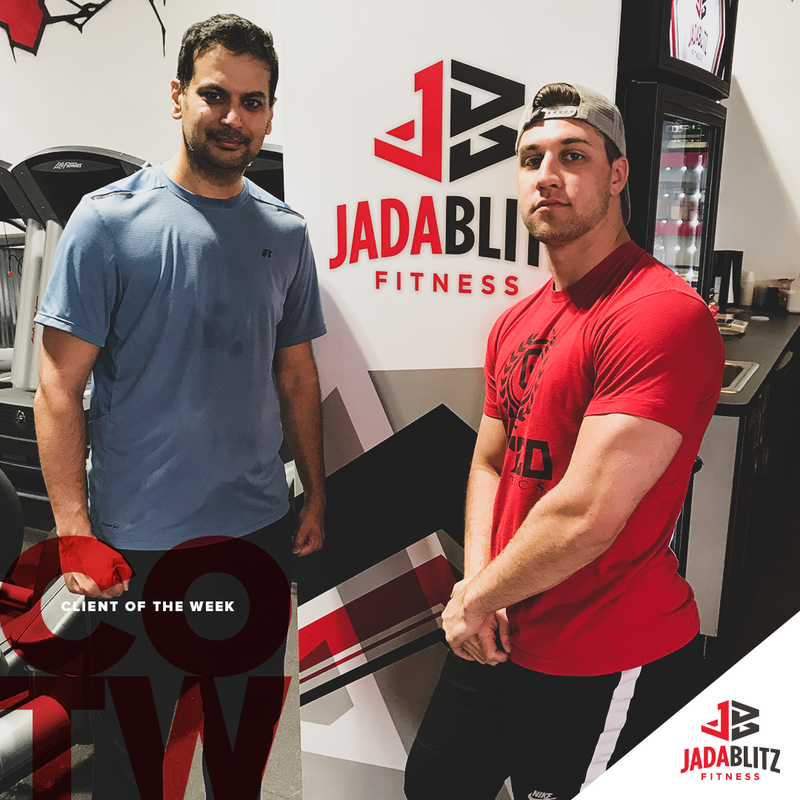 Their pricing structure was transparent and unlike the other gyms, I appreciated not getting inundated with marketing emails and text messages. Gaige was assigned to me as my personal trainer. I found him very knowledgeable not only on fitness but on other wellness areas like diet and nutrition. It is clear he enjoys what he is doing and is passionate about seeing improvements in his clients. Apart from learning new techniques and the use of the various equipments, I found that having a personal trainer installed discipline in me. I always worked around any other commitments so as not to miss a training session. Gradually the soreness in the muscles faded away, I started lifting heavier weights and lasted longer in cardio sessions. Exercise has now become a routine part of my lifestyle and besides the physical impact, I also notice that I feel more alert and focused at work. 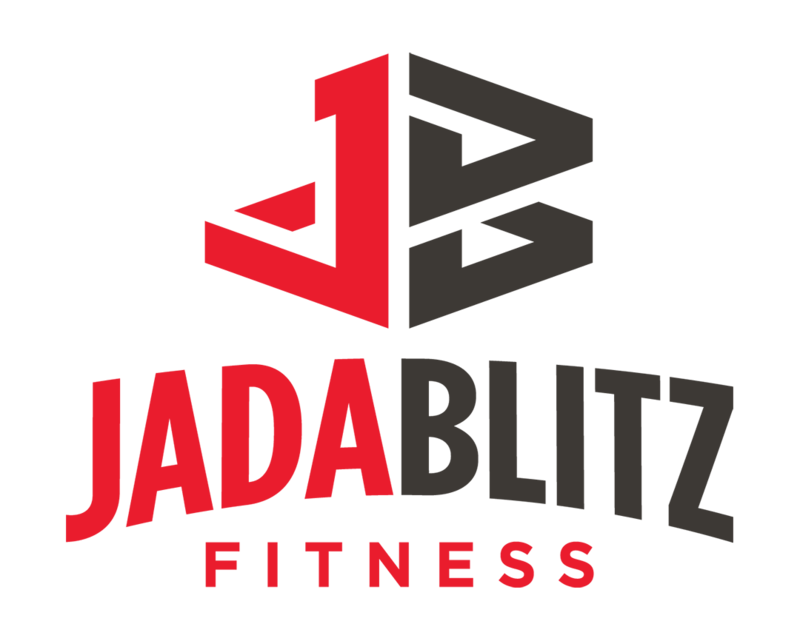 Thank you Gaige and Jada Blitz for the encouragement to improve my lifestyle.